Tashi, a local Tibetan restaurant, has opened in Lhasa, Tibet for more than 20 years. 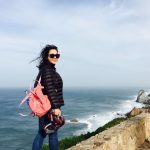 If you search it on tripadvisor, you will find many tourists gave it a high ranking score for its tasty local Tibetan food and friendly host. As a famous local restaurant, Tashi provides both delicious food and dinning atmosphere for tourists and local Tibetan. 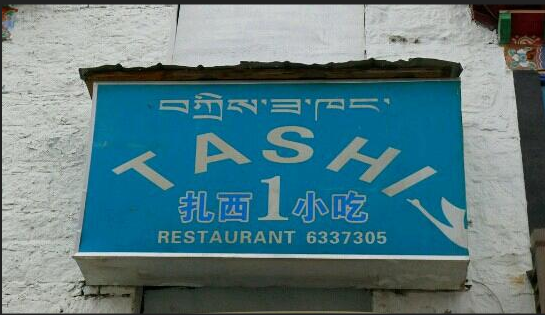 There are two Tashi restaurants in Tibet, Tashi 1 and Tashi 2. The first one locates at the corner of Beijing Donglu and the second one situated in the courtyard of Kirey Hotel, which is also on Beijing Donglu. I highly recommend you to try food in Tashi 1 as it has great atmosphere with Tibetan style decoration and benches together with low tables. 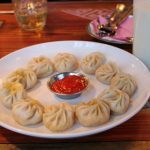 Delicious local Tibetan food, momo. Hope you can enjoy the food in Tashi 1. For more information about Tibet restaurant or Tibet travel information, you can always contact the local travel agency.